A truck driver has died and two people sustained minor injuries when two trucks collided on the N12 in Daveyton. Reports from the scene indicate that one truck rear-ended the other that had broken down in the middle of the highway. 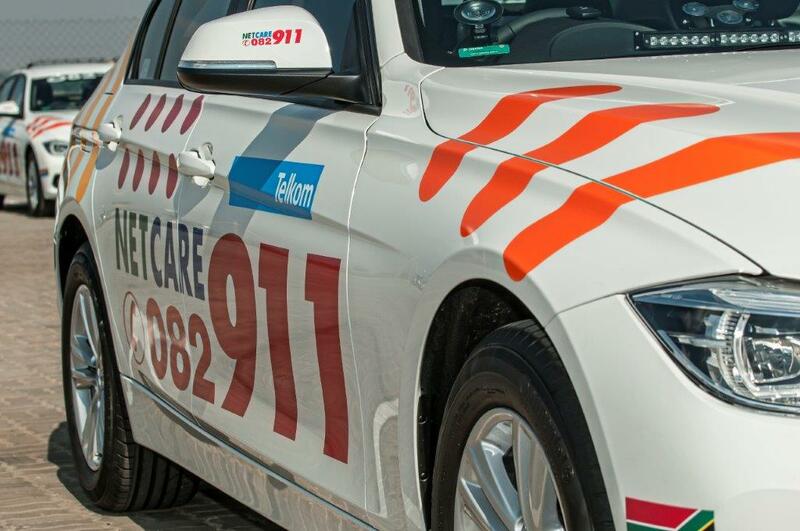 Netcare911 paramedics worked alongside the Provincial Ems on the scene. When paramedics arrived on the scene, they found that the driver of the truck that rear-ended the other had already succumbed to his injuries. It took the fire department hours to extricate the man out of the wreckage. The two men who were occupants of the stationery truck were stabilised on scene and transported to a nearby hospital for further medical care. The highway was closed for several hours while authorities cleared up the accident scene. This accident happened this morning at 03h30.